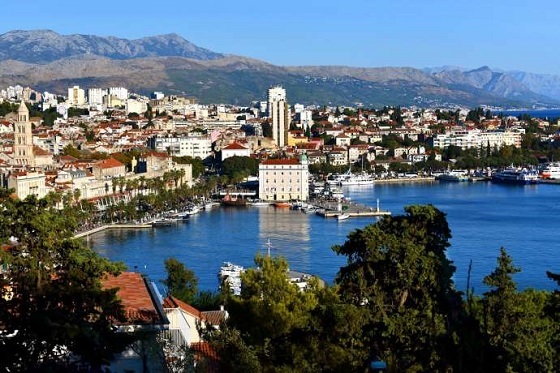 As Split prepares for another bumper tourist season, Split Tourist Board Director Alijana Vuksic talked to the Croatian media about tourism in the Dalmatian capital. Behind us is the ITB Fair in Berlin. What makes Split more interesting for Germans than some other destinations? “I personally see the fair in Berlin as one of the best, and I have been in the tourist board system for the last 20 years. The presentation was exceptionally good because we presented it as the Split Riviera. We even made a brochure on the Split Riviera. Thus, in one booklet, there are all cities in the surroundings, as guests staying in Split for more than three days are looking for additional content. On this occasion, we offered other material in the surrounding destinations, which proved to be a good move. The interest was great. There were not only many business contacts and meetings but in the two days that were open to the public, the excitement was high. The world trend is the idea of sustainable tourism. How much is the country resisting our coast being apartmentized?